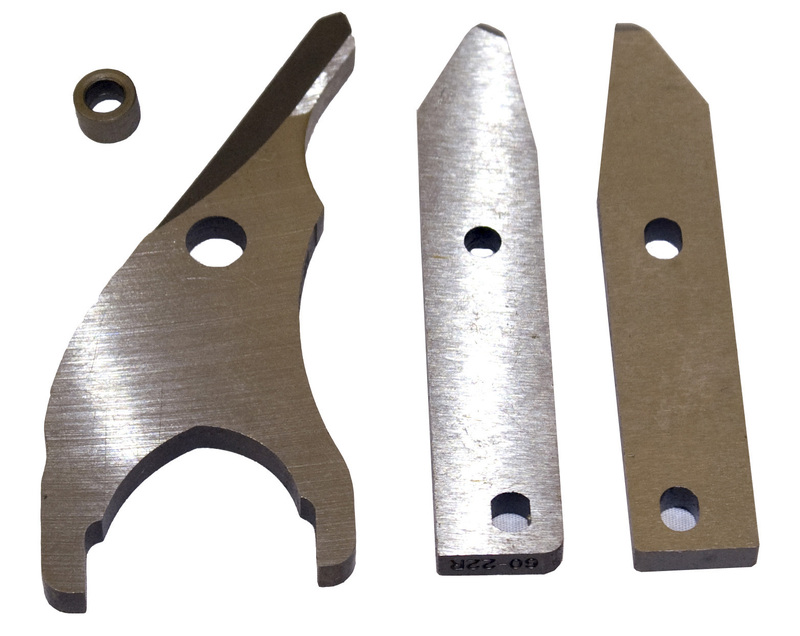 18 GAUGE BLADE KIT includes: 1 ea. 60-21, 60-22L, 60-22R, 60-27. Use with KD-400.